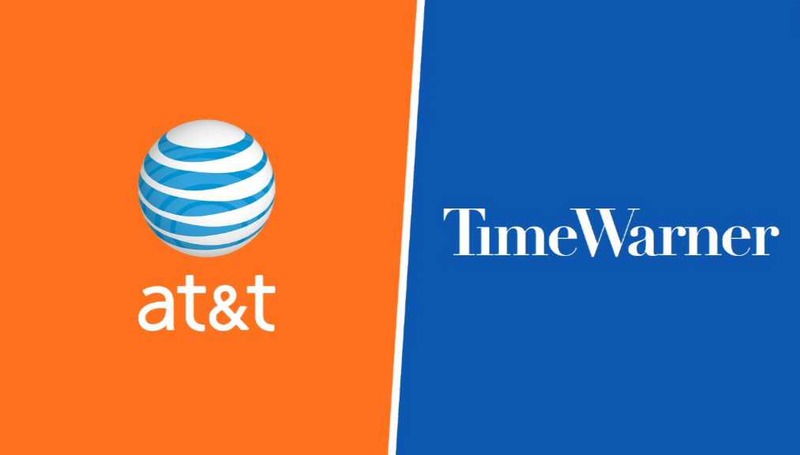 AT&T is buying Time Warner for over $80 billion. According to the company’s press site, the deal settled at $107.50 per share and was half cash and half stock. AT&T will now own cable networks such as CNN, TNT, and HBO as well as Warner Bros. film and TV studio. AT&T CEO Randall Stephenson will continue to head the company. Time Warner CEO Jeff Bewkes will remain for an interim period then depart. DC Comics is also part of Time Warner’s, that means AT&T also acquiring Batman and Superman. Last year AT&T’s also acquired DirecTV for $48.5 billion. The deal will be completed in 2017.